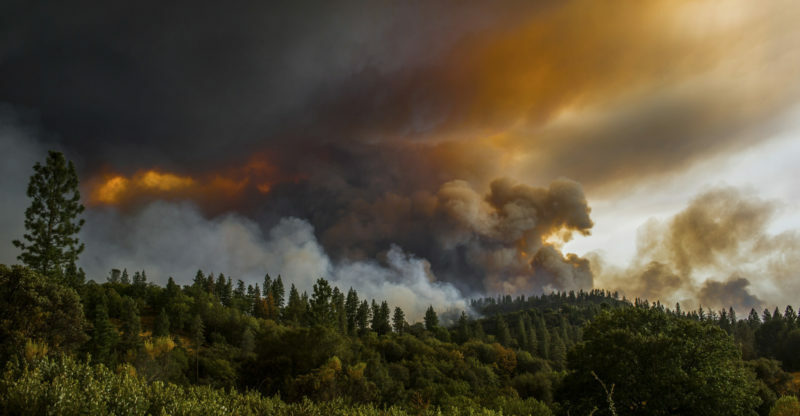 The Butte fire, the seventh-worst in California history, was sparked in September 2015 and ravaged over 70,000 acres. The loss of homes and businesses was severe, but according to this recent article in the Sacramento Bee, one of the ways that Calaveras County has begun rebuilding lost revenue is by enacting one of the most lenient ordinances concerning the cultivation of medical marijuana for commercial sale. This ordinance now allows “commercial marijuana gardens of up to one-quarter acre on properties of at least 2 acres and permits pot farms of one-half acre on properties of 4 acres or more.” The result of this ordinance may potentially bring $4 million in new tax revenue to the county of 45,000 residents if the new rules resulted in 200 commercial pot farms averaging 10,000 square feet. 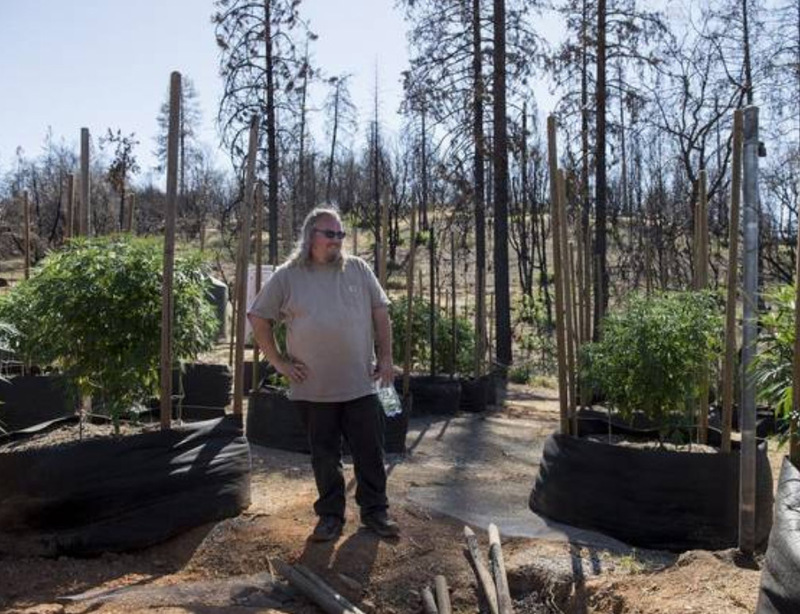 One Calaveras County resident, Thomas Liberty, was interviewed by the newspaper about the effects the Butte fire had on he and his wife, and how this ordinance will help them rebuild the home and fledgling marijuana crop he lost to it. 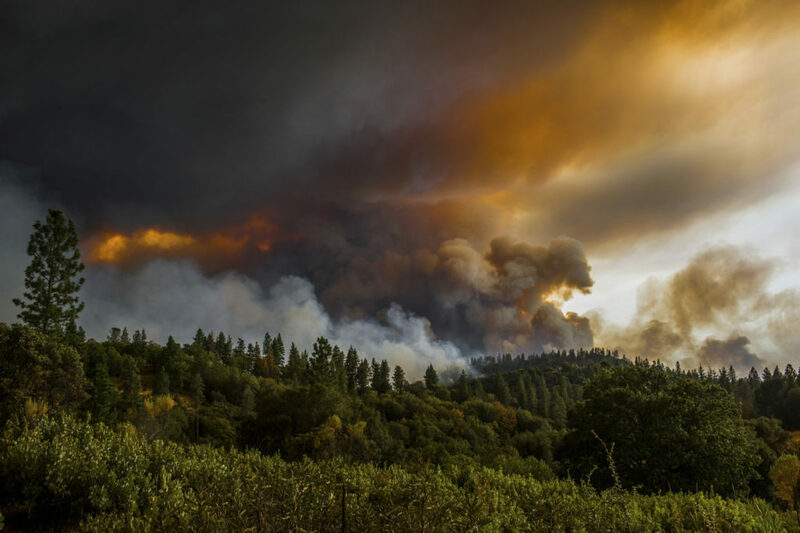 He had just begun to expand his cultivation from a few plants up to 99, planning to sell to dispensaries in Calaveras and Santa Rosa, but never had a chance to harvest it before the fire hit. He stated, “We had a lot of people lose their homes and possessions, and they either had insufficient insurance or no insurance at all. And many people saw this (the ordinance) as a way of coming back.” Liberty has already applied for two cultivation permits, one for his existing property and a second for another site. He was one of the property owners who had existing marijuana gardens before May 10 and had until June 30 to sign up for the county program, under which they pay annual program fees of $5,000 each. Among other medical marijuana cultivation fees and taxes Calaveras County will be able to collect, voters are expected to decide on a marijuana tax in November that would impose a $2-per-square-foot annual levy on outdoor commercial gardens, and a $5-per-square-foot fee on indoor grows. Why aren’t growers rushing for pot permits in Sonoma County?